At the age of 84, Dr. C. Peter Wagner launches a new major initiative! Over the past couple of years I have been doing some field research on the phenomenon of apostolic centers and I have been convening some of the leaders. My new assignment is to connect apostolic centers with each other as much as possible by organizing a new Association of Apostolic Centers (AAC). A new divine season which some call The Second Apostolic Age began - at least in the Western world - around 2001. Leading up to this was the recognition and activation of the gift and office of prophet in the 1980s, and the recognition and activation of the gift and office of apostle in the 1990s. Consequently, the government of a significant segment of today's church began to reflect, for the first time in 1700 or 1800 years, the New Testament design for church government. Not surprisingly, this precipitated a number of notable changes. I think I could argue quite convincingly that we are now seeing the most radical change in the way of doing church since the Protestant Reformation. Many of these changes have been implemented and described elsewhere. However, as the movement matures, new innovations continue to surface. One of these is the phenomenon of apostolic centers. While I have learned of individual revelations and visions for apostolic centers dating as far back as the early 1990s, my personal observation is that two more recent events began to bring them to our collective attention. The first was an extraordinary 4-hour revelatory download to Prophet Chuck Pierce in Liberty Park, New Jersey, May 24, 2008. Among many other things, God showed Chuck that throughout all 50 states of the U.S., God would be raising up a "triumphant reserve," and those in the triumphant reserve would begin to establish "freedom outposts." Over time it became clear that "freedom outposts" was a synonym for what others were calling "apostolic centers," and it was agreed that "apostolic centers" would become the recommended technical term. 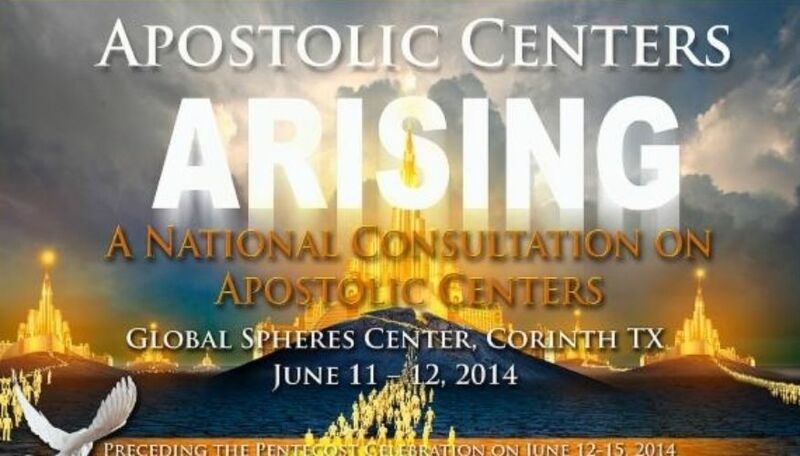 The second was the National Consultation on Apostolic Centers, aka "Apostolic Centers Arising!" held at the Global Spheres Center in Corinth, Texas, June 11-17, 2014. Some 1200 leaders showed their interest by attending this gathering in person plus an equal number or more tuning in to the live webcast. The consensus of the consultation was that this should not turn out to be a one-of-a-kind event, but that it should mark the beginning of an ongoing alignment of leaders of apostolic centers. The agreement was that the kingdom of God would be best served by apostolic centers being connected with each other rather than scattered. This was the birth of the Association of Apostolic Centers (AAC), for which I was asked, at least initially, to serve as Convening Apostle. 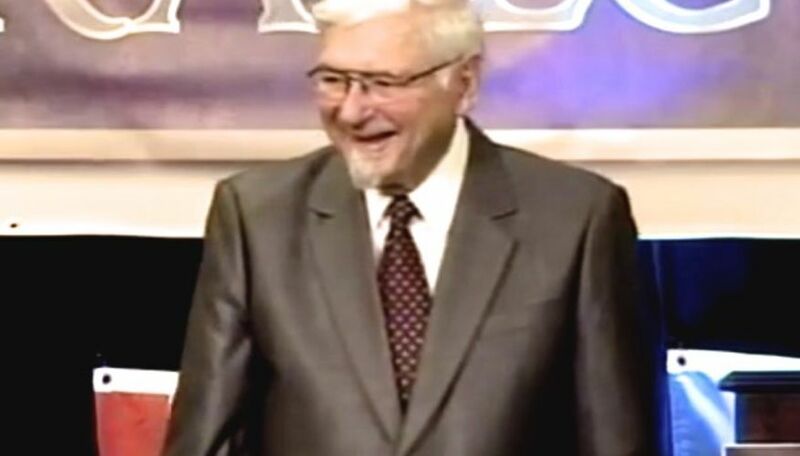 My first step was to name an Apostolic Council of 12 recognized apostles with whom I had been in personal contact. We met together in December 2014 for an intense discussion on the nature and implementation of such an association. One of our conclusions was that the membership of AAC should be limited to those who are recognized leaders of apostolic centers or those who find themselves clearly in the process of becoming one. To the extent possible it will exclude the curious or the wannabes in order to become as professional as feasible. It is intended to be an association of apostolic centers, not an association of apostolic churches. While we were all clear on the key differences between a traditional local church and an apostolic center, we found it a bit more difficult to delineate clearly between an apostolic church and an apostolic center. Still, there was consensus that while apostolic churches mostly limit their kingdom work to their immediate sphere of influence, apostolic centers think and act regionally. Apostolic centers, obviously led by apostles, grasp the big picture regarding both spiritual and natural forces shaping the terrain. Having said this, the Apostolic Council had no inclination to draw and/or police legalistic boundaries between the two in order to determine AAC membership. Another conclusion was that for the AAC to remain viable, we should gather together at least once a year. The details on the time and nature of these gatherings are yet to be determined, but they will be open to the general public, not restricted to AAC members. This announcement opens the process for membership in the new Association of Apostolic Centers. If you are the apostolic leader of an apostolic center or if you find yourself clearly in the process of becoming one, you are invited to email me and request a membership application form. This will link you with peers who are sensing similar assignments from God in this new season and it will keep you informed as to AAC activities.